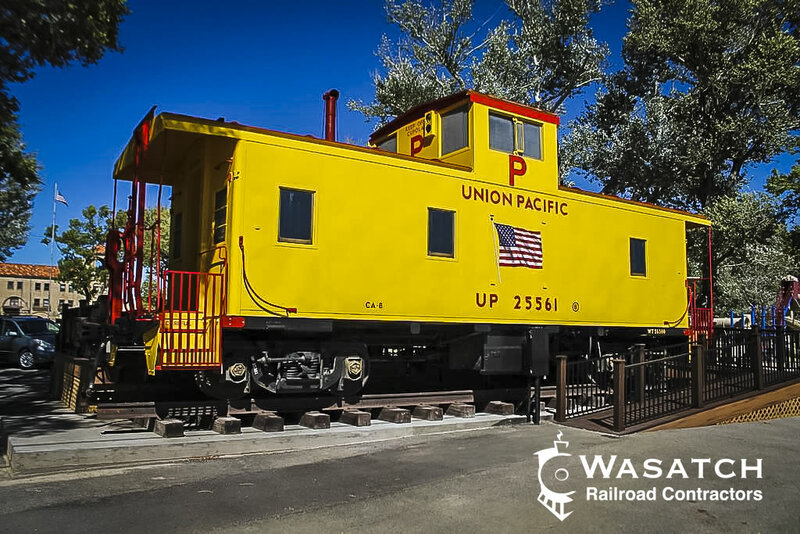 Wasatch Railroad Contractors offers a wide variety of inspection and evaluation services. 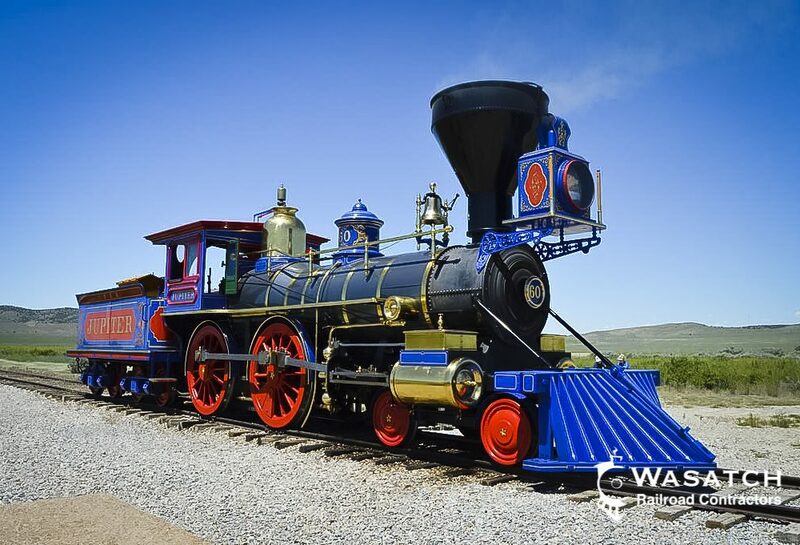 we can inspect and evaluate amusement park trains, tourist railroads, museums, short lines and other rail-oriented attractions. Typically, we inspect to Federal Railroad Administration applicable standards (i.e. 49 CFR Part 230), however, when other standards may be required, WRC has the ability to change inspection criteria to meet your needs. Locomotive boilers must be inspected on a regular basis to ensure the locomotive will operate safely and efficiently. Whether your boiler is down for monthly, annual, or 1,472-day inspections, there will be times when questionable conditions may be discovered. 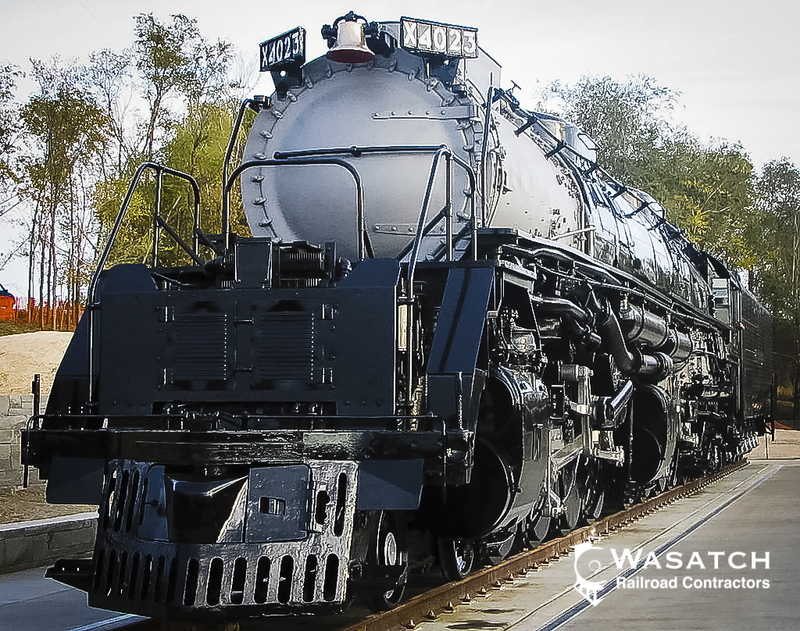 Wasatch Railroad Contractors offers complete boiler and firebox inspection services, including ultrasonic testing of sheet thickness and other data collection which can then be used to calculate a new FRA Form 4. WRC has years of experience in inspecting boilers of all shapes and sizes, and has seen a wide variety of conditions during these inspections. If repairs are needed, WRC can provide a list of required repairs and recommend the best course of action for completing those repairs. If necessary, WRC is also willing to confer with the appropriate FRA, State, and/or local inspectors to ensure that all requirements are properly met.